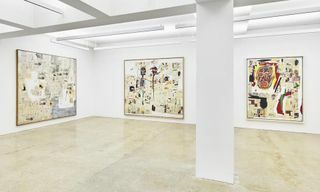 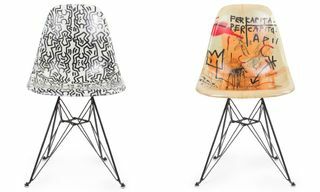 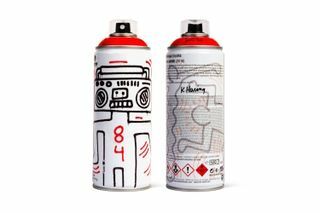 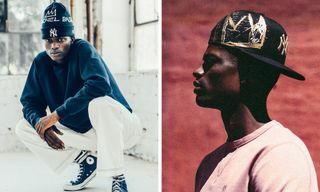 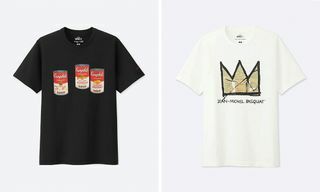 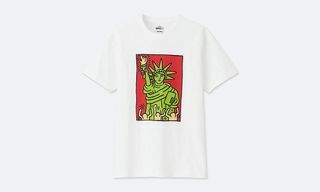 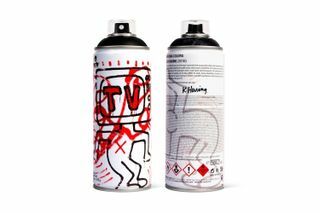 The definitive showcase of graffiti and street art festival in Los Angeles, Beyond The Streets, will be kicking off its exhibition on Sunday, May 6, and to celebrate the upcoming event, the brand has produced a series of limited edition spray paint cans featuring the artwork of Jean-Michel Basquiat and Keith Haring. 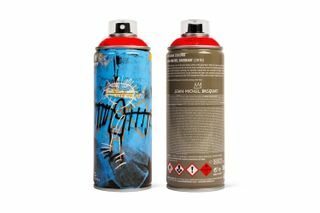 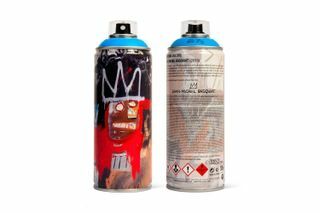 With each priced at $39.99 USD, you can purchase your favorite spray paint can at Beyond The Streets’ online store now. 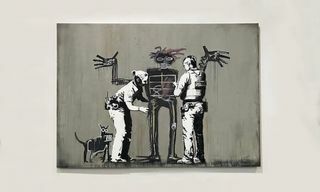 Also, Banksy debuted a Jean-Michel Basquiat-inspired art piece for Beyond The Streets.